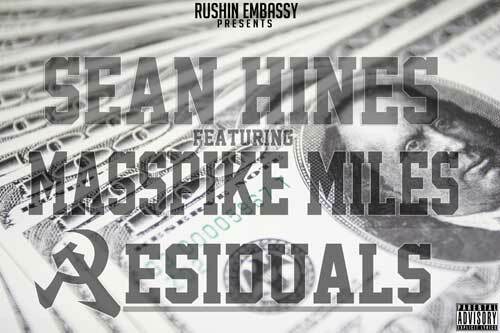 Here's the lead single from The Sean Hines Story presented by Rushin Embassy Entertainment. Residuals features Maybach Music recording artist Masspike Miles and is produced by Twice As Nice. The Sean Hines Story is available now on iTunes.